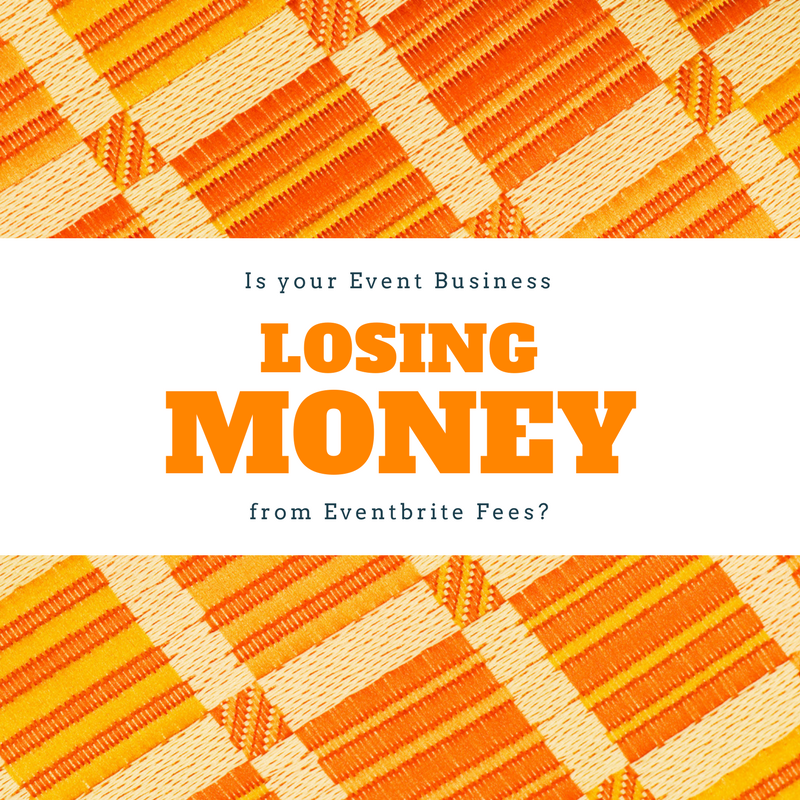 Is your Event Business Losing Money from Eventbrite Fees? Let me tell you a story about a small town quilting company that’s losing over $21,000 from Eventbrite fees, annually. Modern Quilt Company (not the real name), and we’ll call it MQC for short…started out about ten years ago as a small family business in a small rural town. Employment was scarce in that small town, and local enterprise abandoned the city many years ago. Buildings were left abandoned, and the local infrastructure was crumbling, while many of the residents had to travel long distances to work, or eventually left the area altogether to find employment elsewhere. Learn how to create a Quilt Retreat Booking website. Quilting, not your thing? Create your own event planning business. The founder of MQC’s father, Greg, commuted an hour and a half to work each way as a mechanic at the local newspaper. He worked long hours and many night shifts to support his wife (Shauna) and his seven children. In 2008, when he lost a hefty portion of his retirement savings in the market crash and at a time when the newspaper industry was laying off people every month, his son’s James and Sammy concocted an idea to start a business that could help their parents towards retirement. In November of 2008, on a shoestring budget, the brothers bought a building in the small town where they lived (a few minutes away from their mom and dad’s house) and started the Modern Quilt Company, selling only a few quilting supplies and primarily offering machine quilting services. It soon became apparent that in a town of 1,800 people it would be difficult to generate enough revenue to employ their parents and also make a decent profit. This was the impetus behind growing their business online. 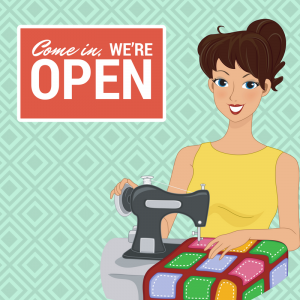 Soon business picked up when they started posting tutorials teaching quilting techniques online. Spending very little on advertising in the first few years, MQC relied entirely on its creativity to grow. In December of 2013, MQC began offering Quilt Retreats and Trunk Shows (a type of workshop for quilters) with their mom, Shauna, as the instructor, teaching quilting techniques and ideas to beginner and advanced quilters alike. Shauna, who had a background in theater and in being the natural center of attention in any room, had always wanted to be a star. Shauna soon came to realize she needed a way for her fans to sign up for the upcoming Quilt Retreats and Trunk Shows she offers. Since there wasn’t anyone available to add event ticketing and registration features to the website, she turned to Eventbrite to sell tickets. In just over two years, Shauna and her team produced over 96 Quilt Retreats and Trunk Show events. Little did she know how much money would be forked over in ticketing fees. Upon a review of MQC’s Eventbrite history, I could clearly see that a single MQC Quilt Retreat and Trunk Show event sold an average of $16,000 in tickets. With an average cost of $400 per ticket, that’s equal to 40 tickets per event. I then factored in the Eventbrite ticket fees of $11 per ticket which came to around $440 in total fees per Quilt Retreat event! Then I multiplied $440 in fees by 96 events, at which point I could easily see that Eventbrite was raking in about $42,240 in ticket fees in just over two years from MQC. We know that MQC sells $16,000 in tickets per Quilt Retreat event and the combined Eventbrite fees are about $440 per event. We can easily see that the total Eventbrite fees for 48 Quilt Retreats will come in at around $21,120 per year. Can you believe it? Over $20,000 in fees per year from Eventbrite. I didn’t even get around to counting the 20+ Trunk Show workshops they had lined up, which cost between $25 to $50 per workshop. I don’t know about you, but I think that’s a lot of cash that MQC is throwing away. Don’t believe me? Check out this MQC competitor that is currently paying much more in annual Eventbrite fees. On the other hand, our plugin, Event Espresso, only costs $279 for the first year. There are no per-ticket fees, besides any transaction fees you may accrue when processing payments. Essentially, MQC could see a savings of $20,841 annually by switching from Eventbrite to Event Espresso. I would think that a small town business like MQC would want to spend that $20,000 on employee benefits, their favorite charity, or new equipment. How would you use an extra $20,000 per year? 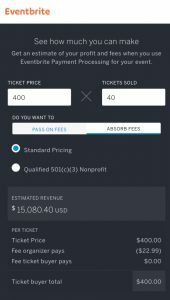 How Much Money Will You Save by Ditching Eventbrite Fees? If you are running events and selling tickets using Eventbrite, wouldn’t you like to know how much money you can save per year? Are you keeping track of how much money you are throwing away on ticketing fees per event? How about per year? Please let us know in the comments below, or via email, how much you are paying in fees, then we will calculate your savings, for free. Just because you can save a little time in the short run, doesn’t mean you should throw away huge amounts of money in the long run. There’s nothing wrong with switching to a lower cost, less feature rich, open source system like Event Espresso. 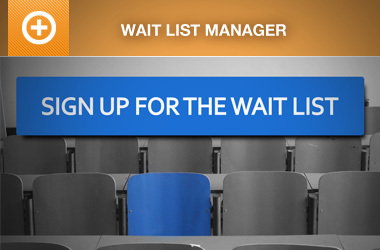 Event Espresso offers many of the same features, such as ticketing, payment processing, and attendance tracking that many of the more expensive, proprietary, closed systems provide. 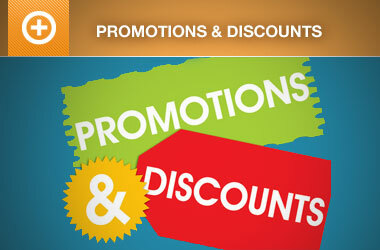 In my opinion, Event Espresso provides much more than just cost savings. Event Espresso allows you to turn your existing website into a fully featured event management website and a new way to make money. 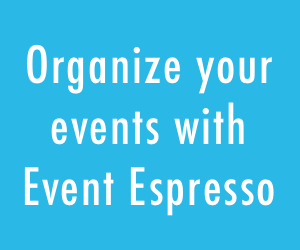 With Event Espresso you get it all; everything from custom registration forms and confirmation emails, seating limits, multiple price options, and discount codes to printable tickets. Event Espresso keeps you in full control of your customer data, money, and success. Read more about it in our philosophy or learn how to start your own event business. Remember! Friends Don’t Let Friends Host Events on Eventbrite. Want to share your story? Let us know. We’d love to hear from you! If you know someone that can benefit from Event Espresso, tell them. And please remember, friends, don’t let friends host events on Eventbrite.